Hamdard natural herbal healthcare products, unani medicine and wellness unani as well as ayurveda healing of Hamdard is well known, which is full of natural ingredients, vitamins, and supplements. The various herbal unani & ayurvedic natural products of hamdard are beneficial for health and being used by large section of the population because of its least side effect. Hamdard Rooh Afza is one of the cooling, natural refreshing fruit drinks, which used throughout the year, especially in the scorching days of summer and liked equally irrespective of age groups. Roohafza is the brainchild of Hakim Hafiz Abdul Majeed and popular drink in many countries of the world due to its cooling blend of herbal ingredients. Hamdard’ssafi cleanses blood and ensures good health to the entire body. It helps to keep one off with many skin related diseases, eliminates toxins and gives a glowing face. Safi is a blend of many natural ingredients like Sana, Sheesham, Sandal, Gilo, Harar, Chiraita, Nilkanthi, Neem, Tulsi, Keekar, Chobchini, Brahmi, Kasmi, RevandChini, QandSafaid, ShoraDesi, etc. Roghan Badam Shirin is one of the beauty products of Hamdard and also used in many culinary uses. Roghan Badam has many important health benefits. 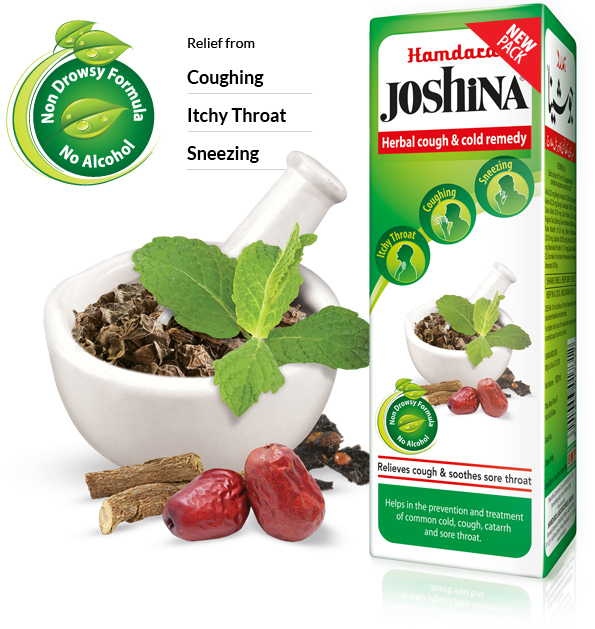 If you are suffering from stuffy nose, chest congestion and irritating throat problems, then joshina is one of the best bets to rely upon. It is the blend of 12 natural ayurvedic herbs. Some of the important ingredients of it are Tulsi, Mulethi, Amaltas, Unnab, Saplstan, etc. It is an important herbal tonic, having adequate amount of vitamins, minerals and herbal extract. Imyoton counters free radicals, reduces stress and minimizes seasonal changes. It’s a blend of some of the important herbs viz. amla mulethi, gilo and neem. Hamdard herbal product diabeat helps to control blood sugar. The ayurvedic ingredients of diabeat are kalonji, methi, kasni and neeb. It is hamdard product of multi-herbal formulations and good for various ailments of liver. 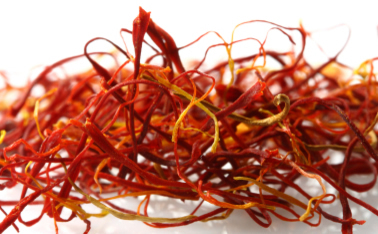 Its ingredients include Revand chini, Biranjasif, Arjuna, Sharphoka, Bhangra and Kalmegh Naushadar. 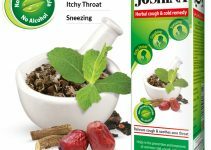 It is natural product of Bansa, Tulsi and Mulethi, known for to fight against cough and common cold. Arq gulab of hamdard is purely made up of fresh rose flowers. If somebody is suffering from indigestion, hamdard pachnol can give relief in the condition. The vital ingredients of pachnol are namak siyah, namak sambhar, naushadar, sat-e-leemun, zeera safaid, piplamul zanjabeel, suhaga, gond keekar, kishniz khushk and gandhak. Masturin is a natural product, beneficial for women health that can be used by irrespective age group. Its ingredients are asgandha, ushba, ashok, habbul aas and maeen kalan. 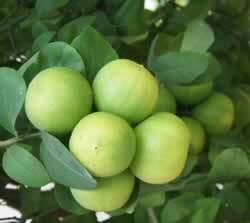 It is generally used in case of babies’ stomach pain. If you are annoyed with acne, wrinkles, pimples and dark spots, one should take Ghaza husn afza as suggested by hamdard. Hamdard Chyawanprash is solely ayurvedic product and known for many health benefits. WOW! This article really useful for me. I confused for choosing the Healthcare Products information what would be the best for everything. But review this article my confusion has cleared. Thanks a lot for sharing such an informative article. Thanks for your valuable suggestion about Herbal Healthcare Products and healthy information. I love your Hamdard Herbal Healthcare write up.